The packaging for this mascara is gold with black writing. Very classy and elegant! I feel like the size is really good and it's very photogenic! I love how simple the design is, sticking to a colour scheme and picking a handwritten text is amazing! I'm loving the whole classy style of the range. 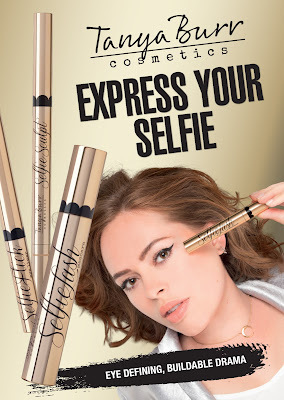 There are two other products in the Selfie range which I need to try now! 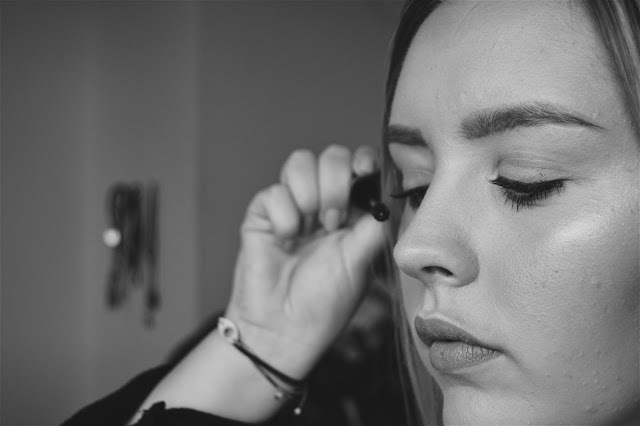 The first is the Selfie Story Flick Eyeliner and the second is the Selfie Story Sculpt Eyebrow Pencil which is available in Light, Medium and Dark. The difference with just one coat of mascara! The wand of this product is a really great size in my opinion. 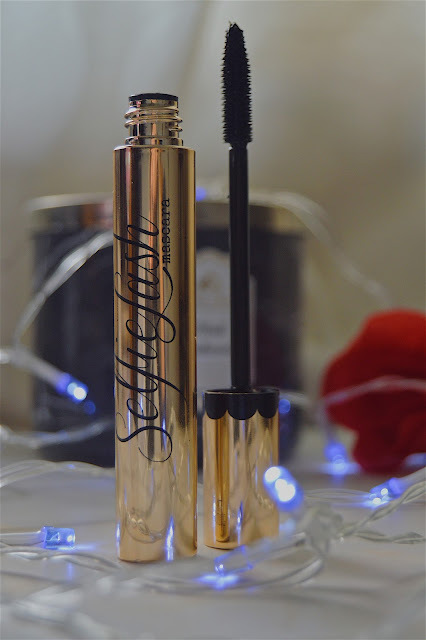 It's not so small that it's useless, but it's also not big and chunky which can be such a pain sometimes when you're trying to reach all the lashes. It's a perfect size which allows you to apply the product quickly and also get every lash too. The product itself is amazing. 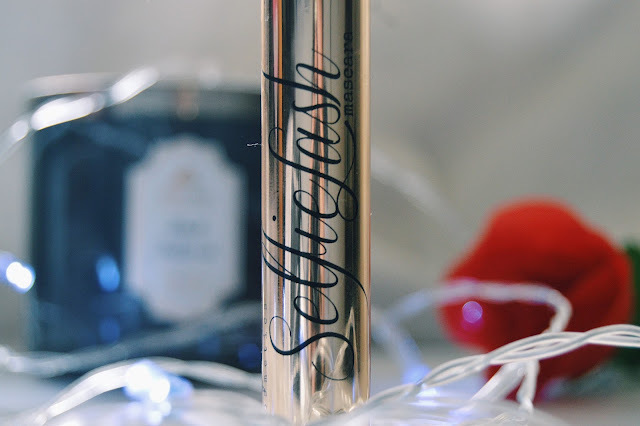 It glides onto the lashes so easily and instantly makes a difference. It makes my lashes feel so much longer! I apply a few coats of this on the lashes and I'm good to go. 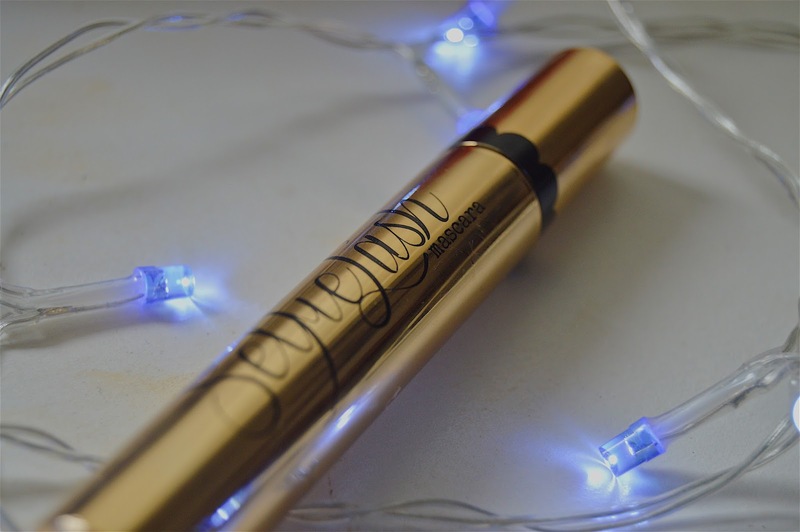 If you want your lashes to look super long, then this is the mascara for you. I also love that you can build volume with this product too! 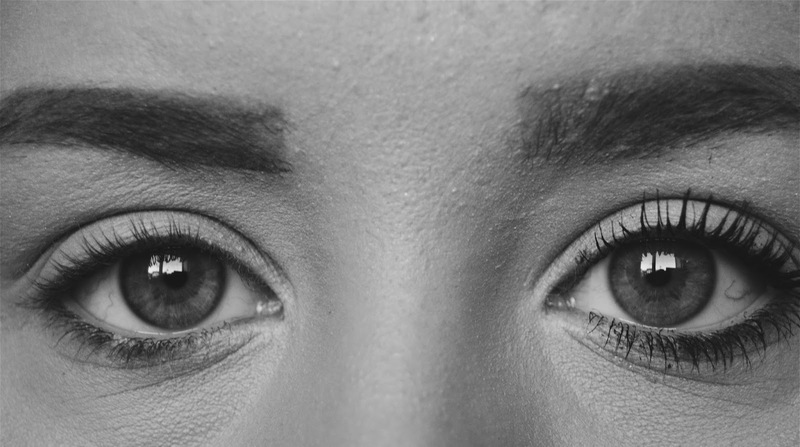 The mascara hasn't transferred onto the skin at all yet, which is so important to me when it comes to my mascara. There is nothing worse then finishing off your makeup and then looking up to see a line of black dots on your eyelid. Overall, I think I have found a new favourite drugstore mascara. I'm so impressed with this product. 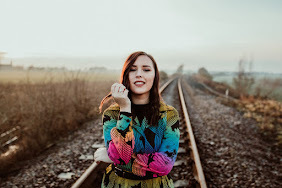 I didn't think that Tanya Burr could top the last makeup line release, but she continues to do it every single time. This product is priced at £7.99, which is an absolute bargain. I would happily pay £20+ for this! 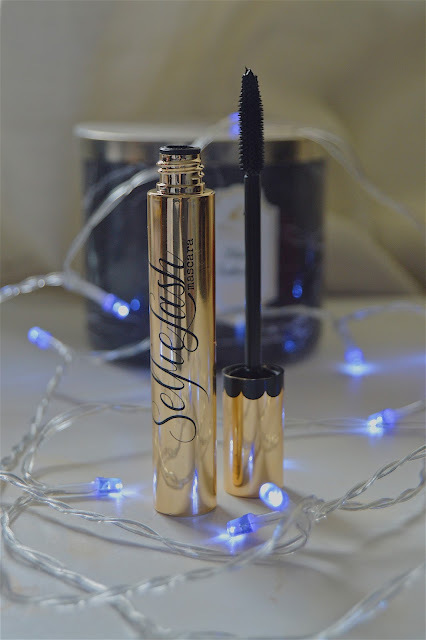 If you want a mascara that is long lasting, lengthening, voluminous and amazing quality...look no further! Try the new Tanya Burr Cosmetics Selfie Lash Mascara today! Tanya burr cosmetics selfie lash mascara is always awesome. 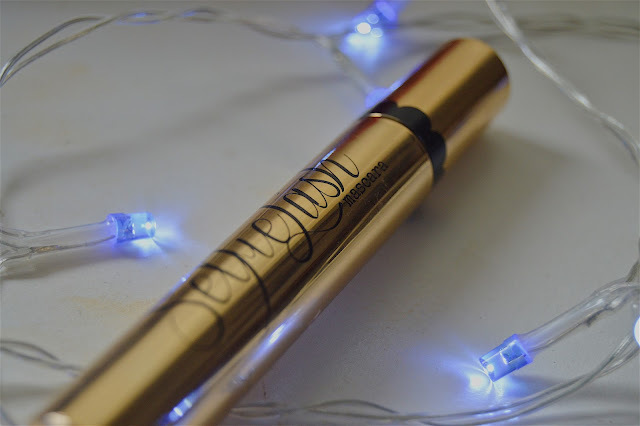 Thanks to share this beautiful selfie lash Mascara review. It's really helpful for eye makeups. I believe makeup is an important part of women's life. I can't imagine a single day without my makeups. 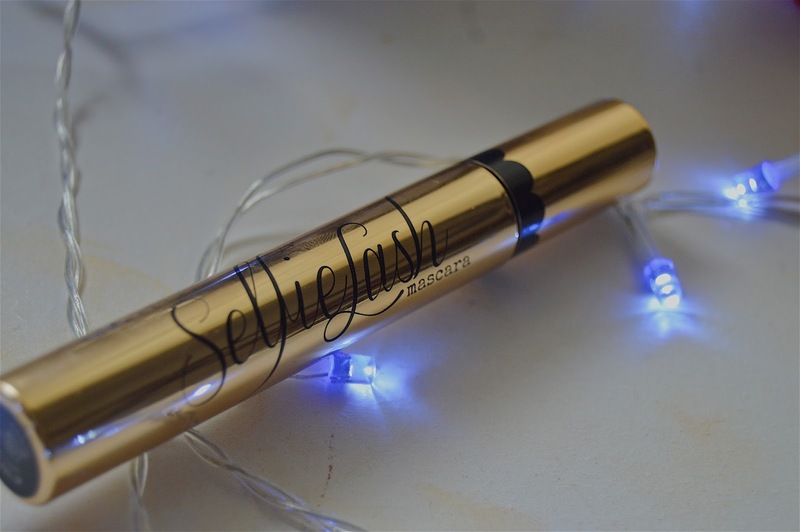 I love to use selfie lash mascara for my eye and my favorite Liquid Matte Lipsticks for my lip.